This hydration moisture treatment is a natural nail conditioner, acting to hydrate and moisturise the finger or toe nail as well as strengthening and protecting. Keeps you nails strong and healthy for an efforless look of beauty and strength to withstand nail art. 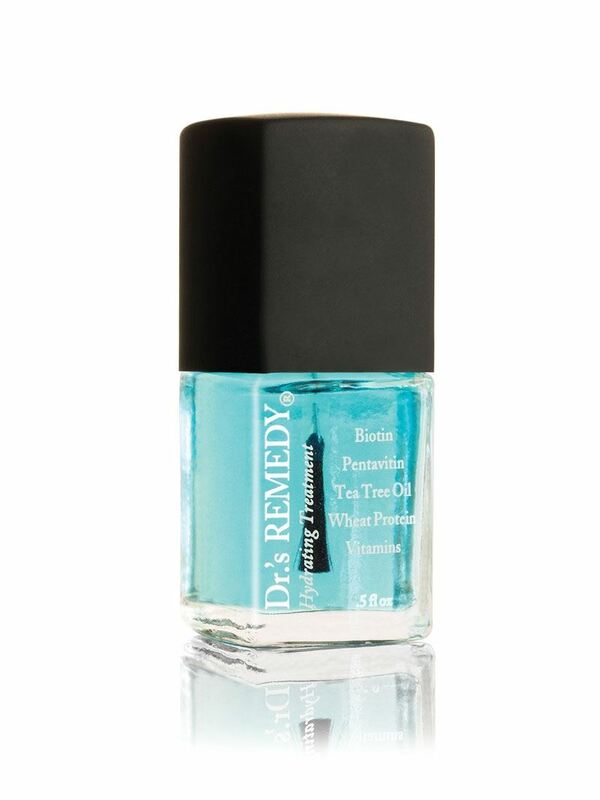 Can be worn alone as a treatment or as a base coat under your Dr s Remedy nail enamel.